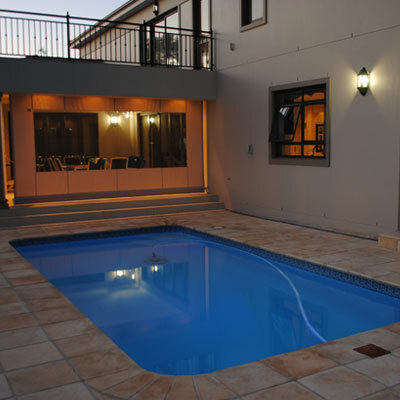 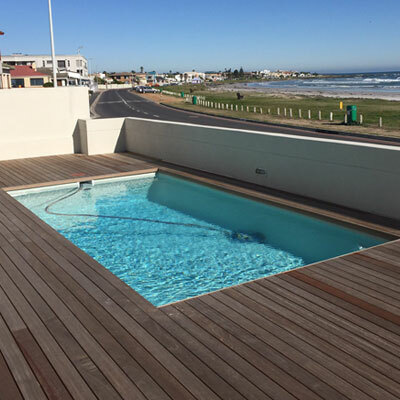 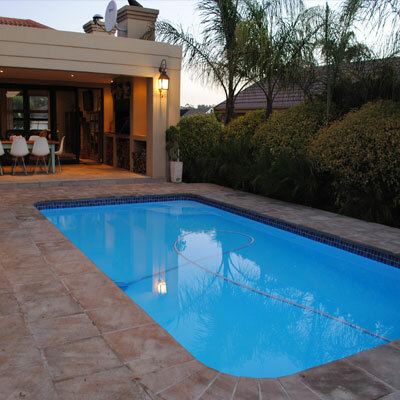 Advance Pools has become one of the largest manufacturers of fibreglass inground swimming pools in South Africa. 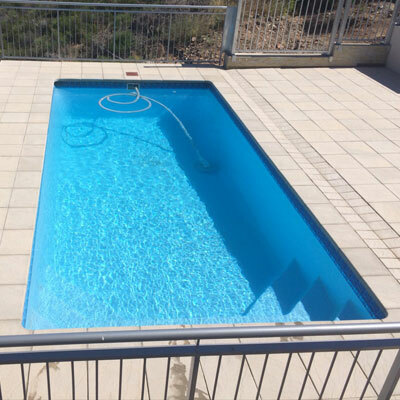 An Advance Pools fibreglass pool is available in a large range of modern shapes, sizes and designs to meet all of your swimming pool needs. 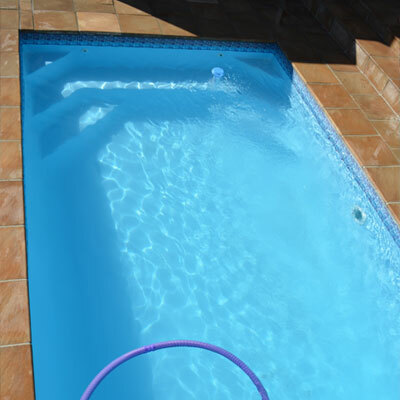 We boast a number of safety features in our pools including; smooth non-abrasive surfaces with no sharp edges and a non-skid base on the step entry and floor. 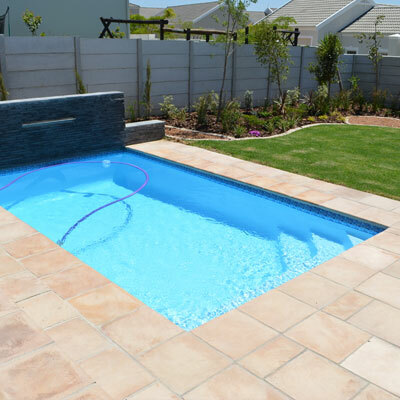 No hassle and easy installation can be completed in 7-10 days, leaving you to enjoy the pleasure and fun of owning your own pool. 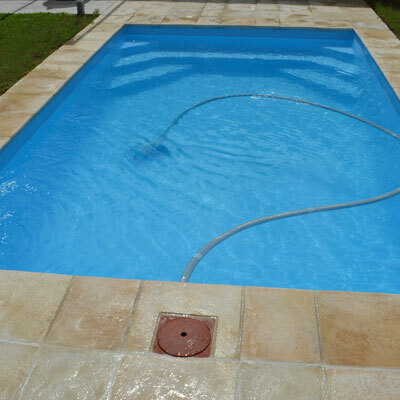 The benefits of a fibreglass pool are endless. 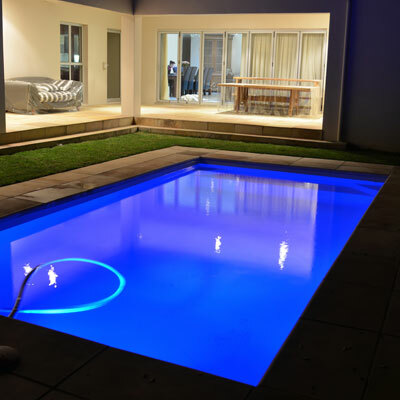 We are one of only a few fibreglass pool manufacturers to use only the best, and "most expensive" materials in the manufacturing of our fibreglass pools. 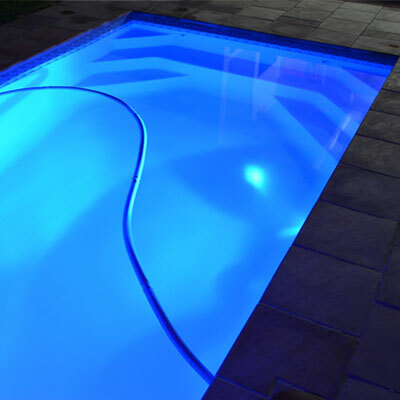 We pride ourselves in our quality and workmanship providing all our customers with the best available fibreglass pool.